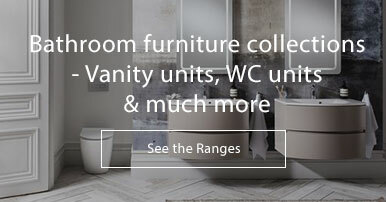 Porcelanosa Extreme collection is perfect for the minimalist. 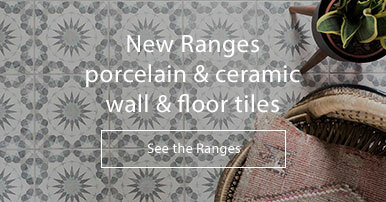 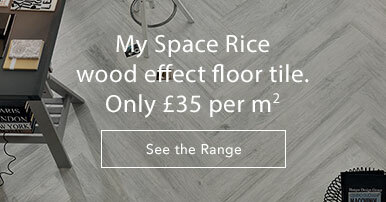 The range features large black or white tiles that are ideal for that simple, clean look. 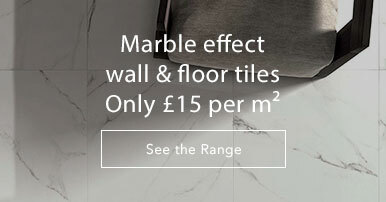 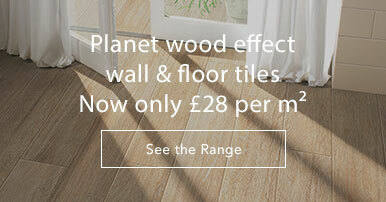 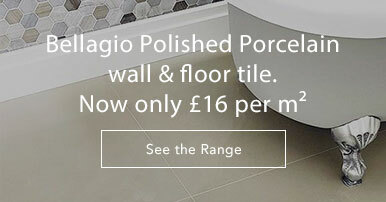 The matt finish porcelain tile is suitable for both kitchens and bathrooms.